PlayPower Financial offers the most efficient and flexible financing options with Municipal Leasing. 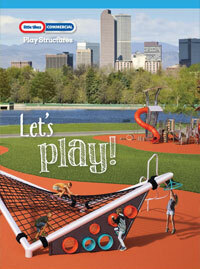 Start Enjoying the Benefits of a New Playground Today! Flexible Terms – Choose from Deferred Annual, Semi-Annual, etc.